We've been sourcing, taking apart, designing and sewing over the past few months to bring you this latest drop of vic & lily collection. 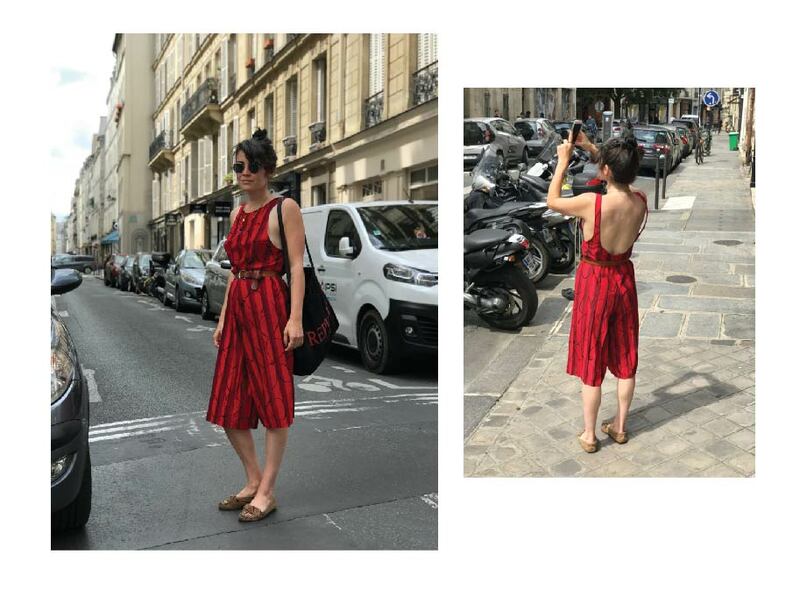 We headed to Paris to showcase our fave new pieces, available now on our Etsy store. 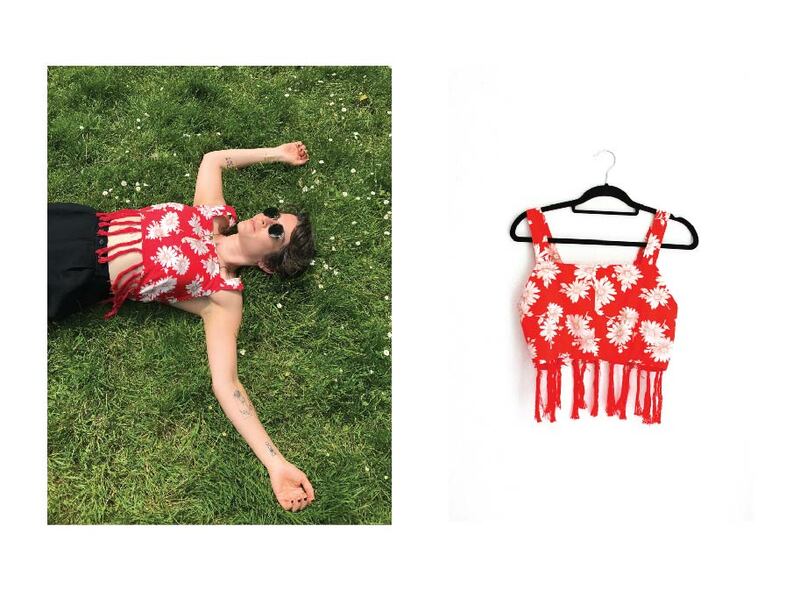 It's summer, what better way to go about town than in a V&L crop top. Perfect with high waist pants, shorts, skirts you name it. Each style is based around the same basic block cut from tired dresses or Tops. 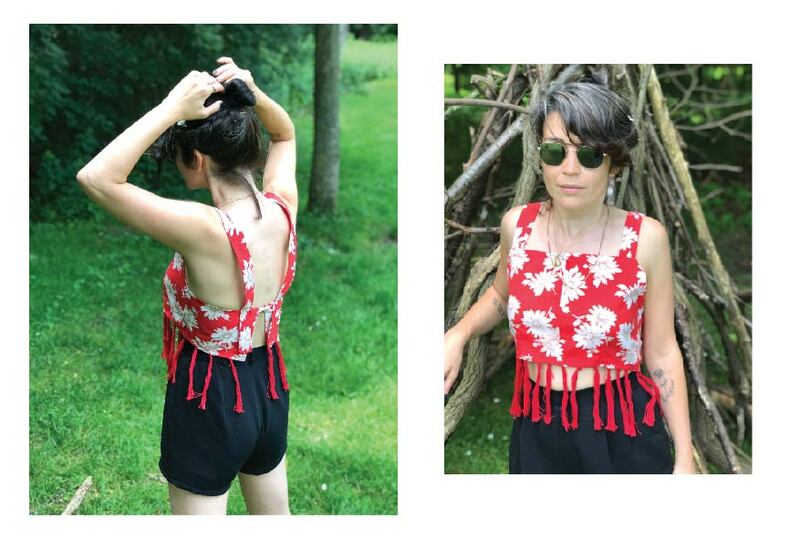 Like our jumpsuits, any wastage is added to the scrap box to made into something new. If lucky, a matching pair of pants or skirt is on offer to co-ordinate. God bless tent style dresses. Follow us on Instagram for the latest items to drop in our store.